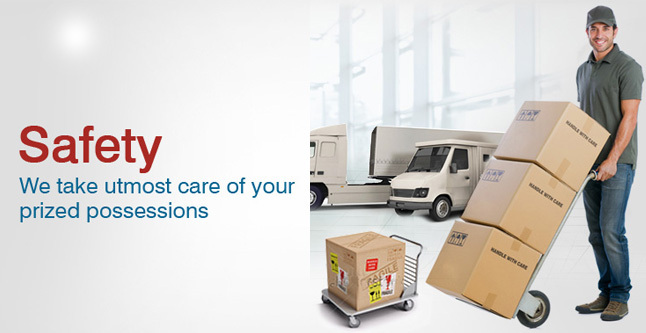 We are the eminent and top notch services provider of packers and movers in Jaipur. As we are catering for all segments like domestic packing and moving, household packing and moving and industrial goods packing and moving in Jaipur and across India. We are nominated as best packers and movers in Jaipur by several industries like telecom, food and beverages, household goods manufacturing companies and some govt organizations. We are catering to all corporate and big clients in Jaipur. Also we are providing the damage goods guarantee from insurance companies because we have facility to ensure and move these goods from one location to another location. In Jaipur we are best and reliable packers and movers nominated by some of our reliable customers. 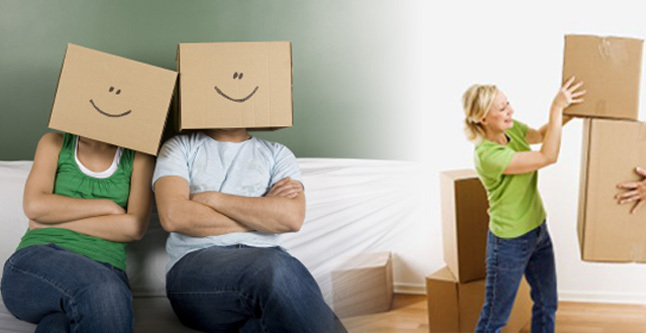 •	We avail packers and movers services in best price tags. •	We are open with easy payment modes. •	We have wide distribution network for timely deliver. •	We provide services rated as excellent. •	We offer door to door services with latest technology.